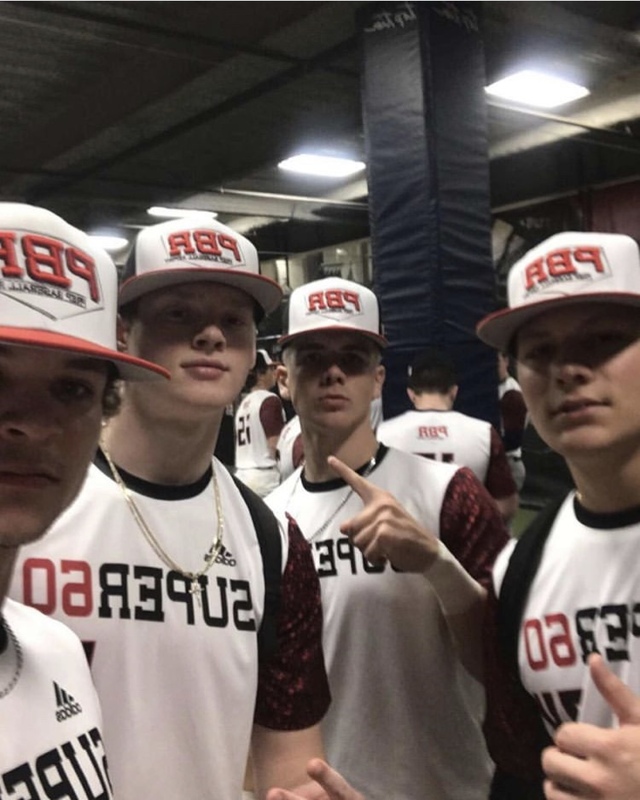 Four Future Hoosiers spent Super Sunday in Chicago at Prep Baseball Report’s Super 60 event. Each year, Prep Baseball Report invites sixty of the best high school seniors from the 37 states they cover to their Super 60 Showcase. This season Hoosier Baseball had four signees in attendance. Ethan Vecrumba, Jack Walker, Brant Voth and Reese Sharp (Left to Right) represented themselves very well at this year’s event. Here are some of the highlights that hit social media as the day went along. 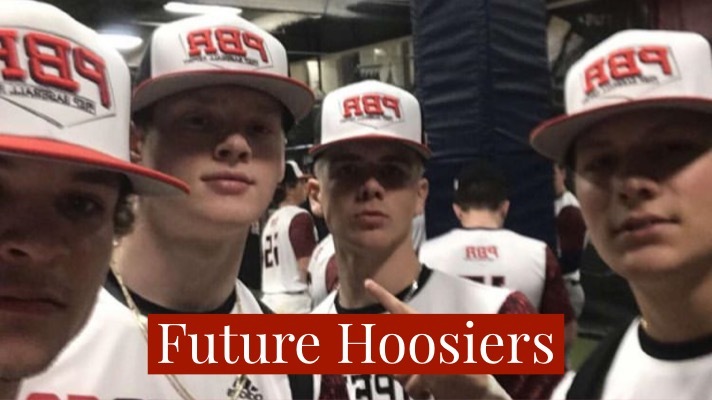 Hopes are high in Bloomington for the ‘19 version of Hoosier Baseball. With these four on their way in the Fall, the future is bright as well.